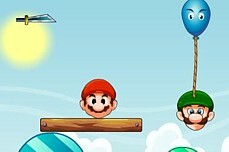 Mario Bros Together is a puzzle game featuring Mario and Luigi - or at least their heads! 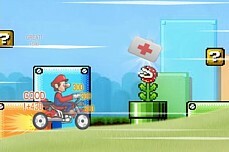 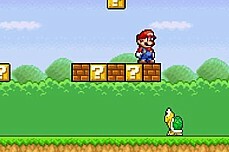 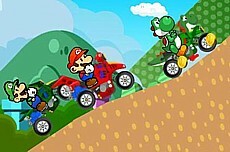 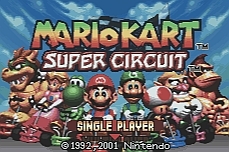 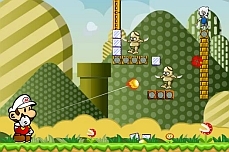 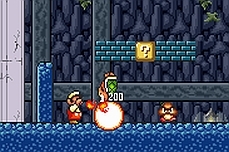 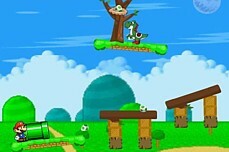 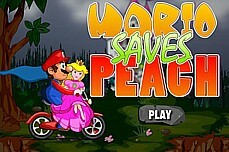 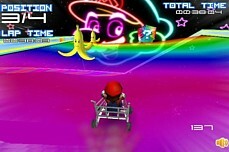 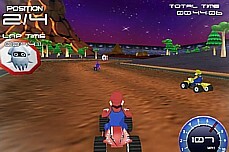 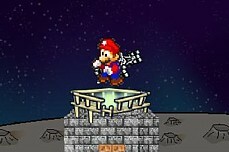 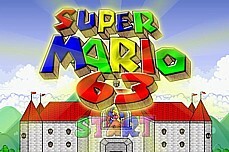 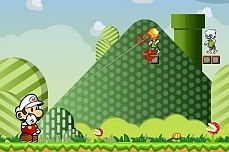 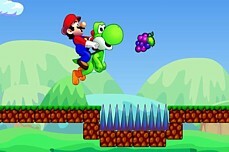 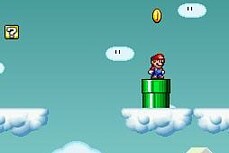 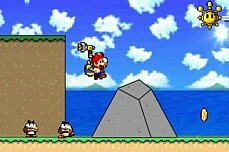 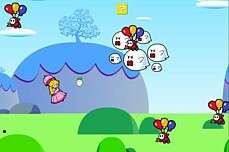 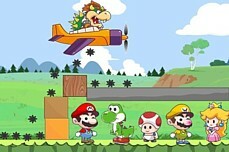 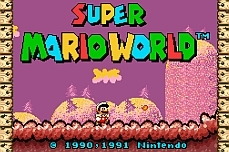 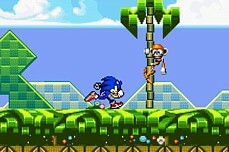 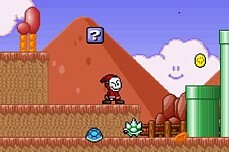 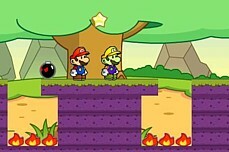 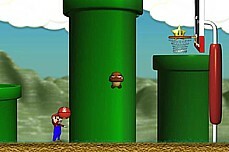 On each level, manipulate the objects on the screen to make the Mario head meet up with the Luigi head or vice versa. 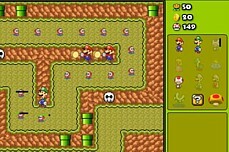 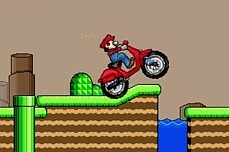 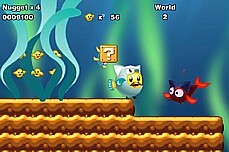 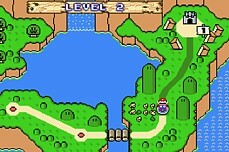 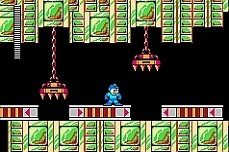 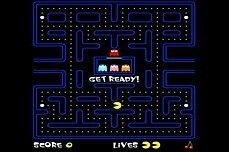 The first few levels are simple but they will get more and more complicated as you advance.